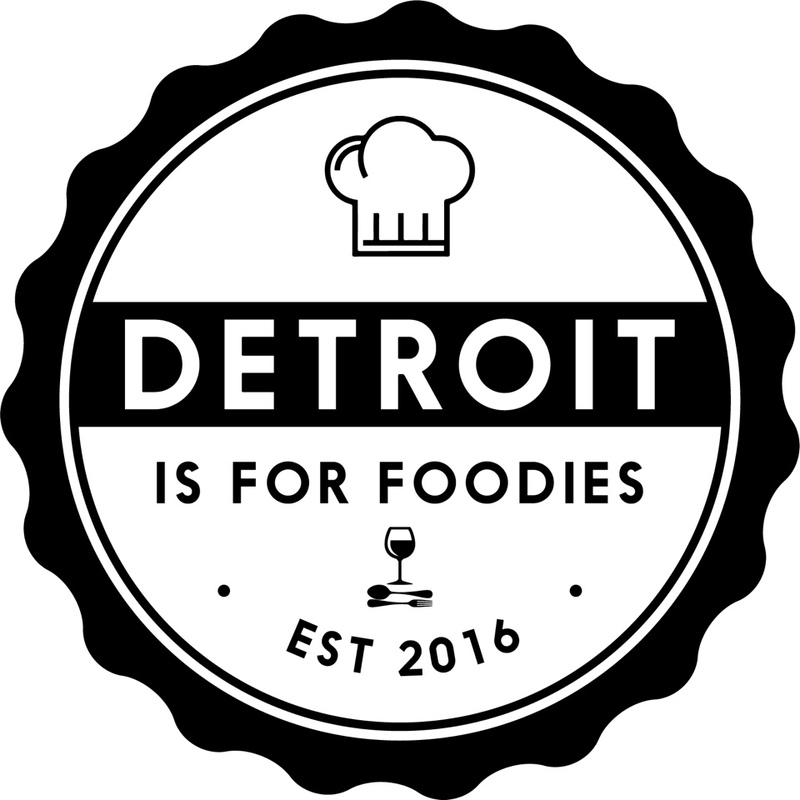 I am a food and drink lover, picture taker, mother and wife from Metro Detroit. Follow me on my daily food adventures! My name is Hannah and I’m seriously addicted to cooking and photographing food; my own home-cooked meals as well as meals at area restaurants. I started cooking at a very young age and have always loved it. I cook wholesome and clean meals mostly, from scratch and more often than not, organic. I have ZERO training in the culinary field. What I do have, however, is years of experience watching and helping my mother and grandmothers cook meals from scratch, DAILY! I grew up in Romania in a Hungarian family. My grandparents were farmers and I had the opportunity, at an early age, to learn about and help with growing crops and raising animals. I spent almost 14 years in that environment and I wouldn’t trade it for the world. When I’m not cooking, I also enjoy working out and running. I became a half marathoner as of October 2017, when I ran my first and definitely not last, Detroit Free Press Marathon. I also work full time in the Criminal Justice field. Why did I start blogging, you ask? Well, I wanted to share my experiences with food, with trying new recipes, and my experiences with life, in general. Make sure to follow my Instagram and this BLOG for updates.